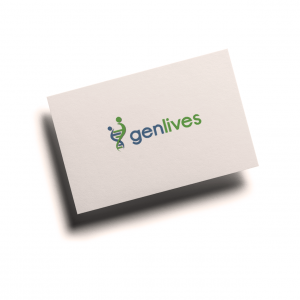 GenLives is a bio-informatic company focused on performing genomic studies, for the purpose of obtaining useful medical information. The tests performed enable GenLives to diagnose, treat, prevent and evaluate various diseases, developing a personalized medicine plan. Cualit developed a workflow management system, that allows GenLives to manage and coordinate the various studies and patients. GenLives Pro enables several specialists to interact in a distributed and coordinated fashion through the cloud. GPSGAY has been awarded the “Audience Award” by the well known Mobile Premier Awards (the largest cross-platform app showcase in the mobile industry). 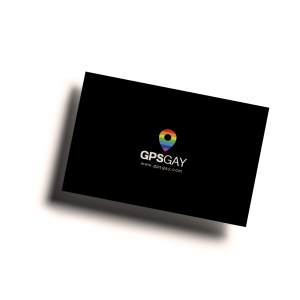 Cualit provides professional IT services for the continuous development of GPSGAY. 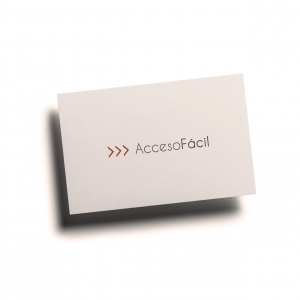 Acceso Fácil is a CRM an integral event space it offers full and personalized management. 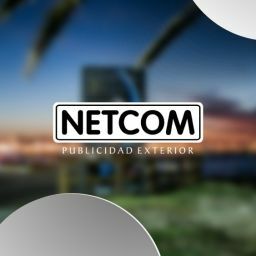 It is present in Uruguay and Paraguay, continually expanding in the region. It is part of Uruguay Natural, Marca País. 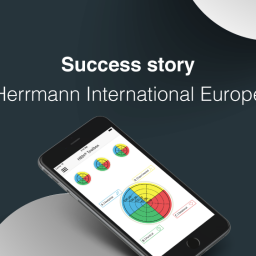 The platform enables sending invitations, confirmations, badges, access control, real-time management and more. 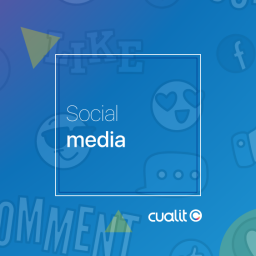 Cualit provides professional IT services for the continuous development of Acceso Fácil. Trust Cualit as they did and start up your venture successfully.